When you want that little bit more space to spread out as you sleep, but a full king sized bed wouldn’t quite fit in your bedroom, then the queen size bed offers a perfect solution. 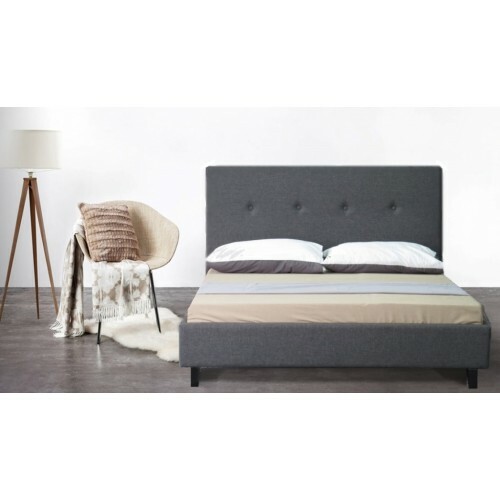 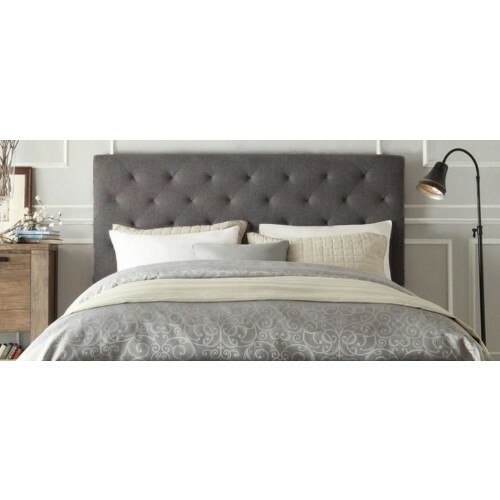 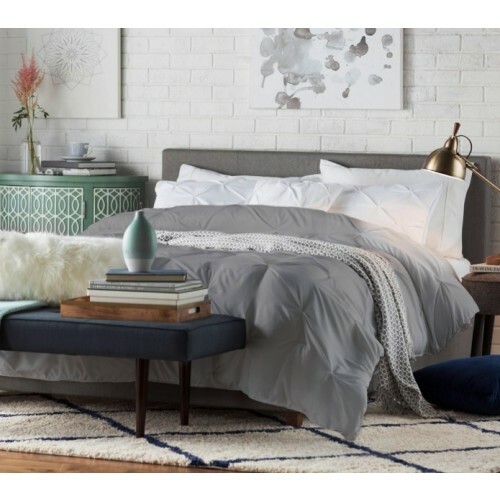 Amazingly, to gain all that vital extra sleeping comfort space, many of our iStyle queen sized choices are only $10 or $20 more than their comparable standard double! 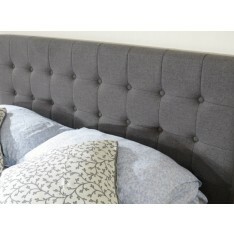 Just another example of why we are quite happy when people tell us our beds are ‘cheap’. They truly are, but we never compromise for one moment on the outstanding quality of our replica or European style bed frames and heads. 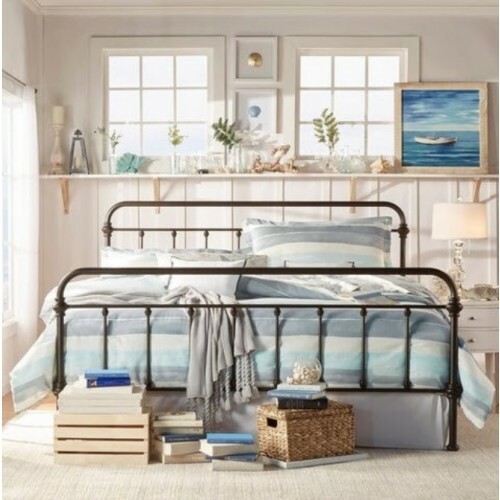 Which type of frame do you have in your mind’s eye? 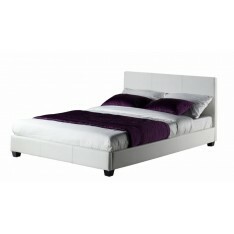 Perhaps it’s the never out of fashion metal option, curved and classic, maybe in a stunning red or pristine white. 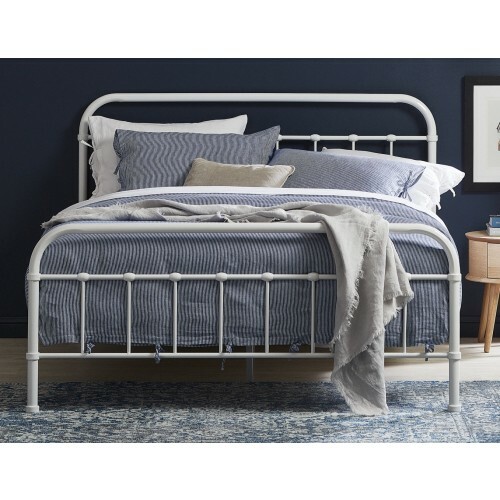 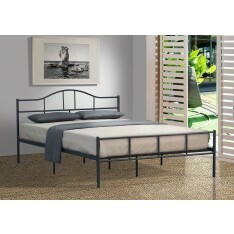 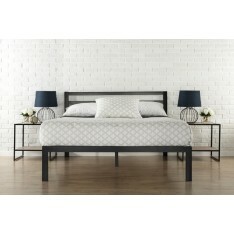 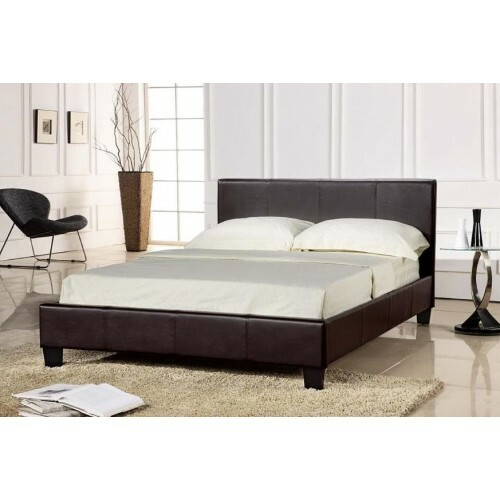 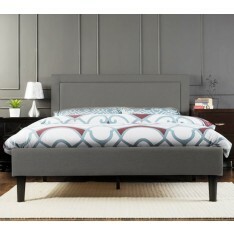 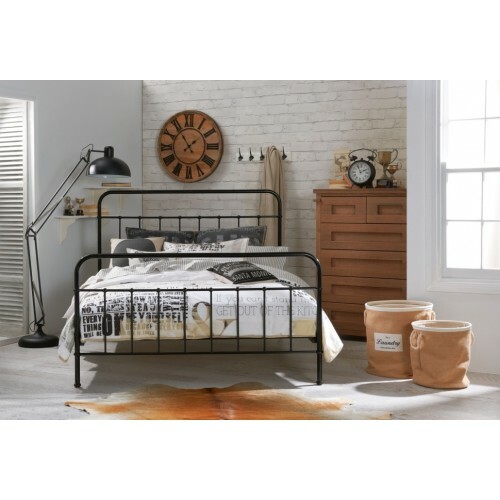 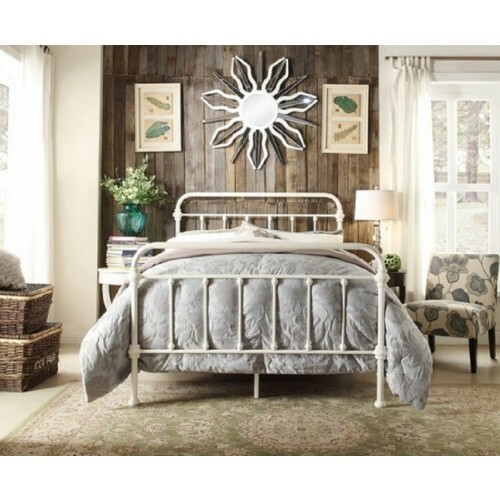 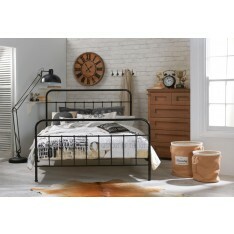 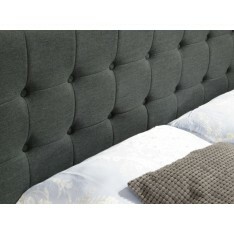 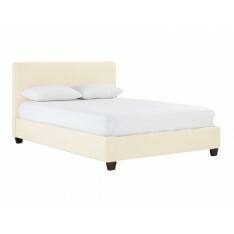 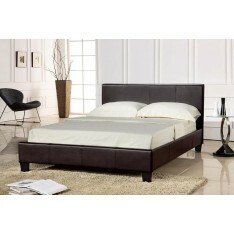 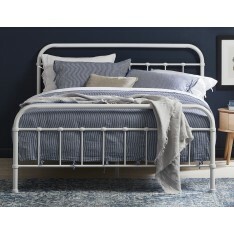 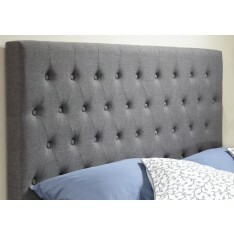 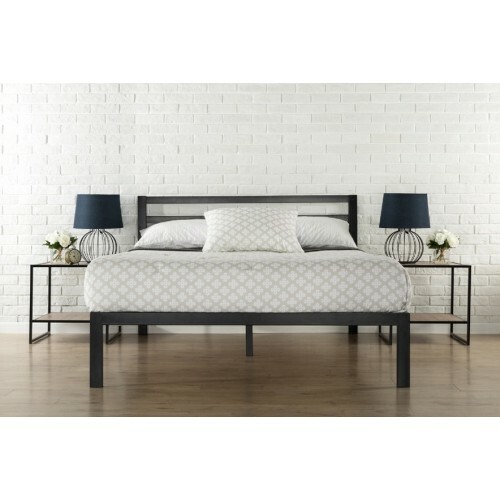 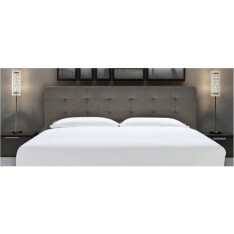 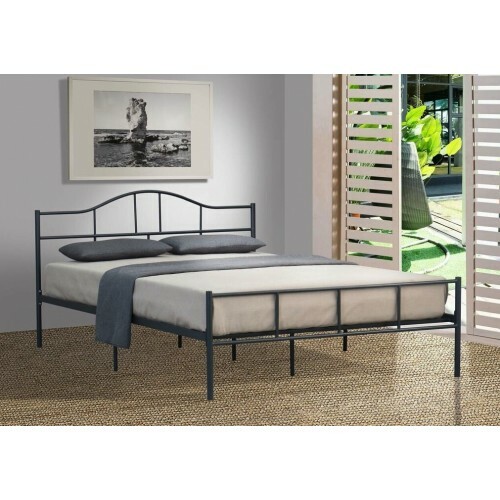 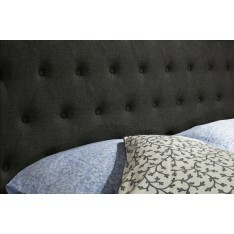 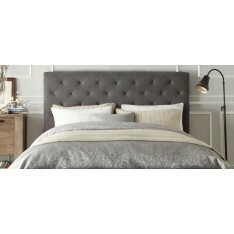 Your choice might be one of our hugely popular PU leather bed frames, standing elegantly on their stylish wooden feet. 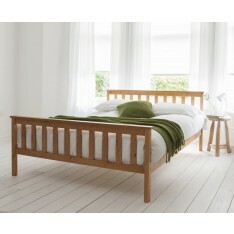 You might like the traditional touch and style of a fabric linen finish matched to those wooden slats and feet. If you want to find extra storage capability in your bedroom, take a moment to check out our range of gas lift queen bed frames. Be warned – no matter how loud their snoring, it’s still not recommended that you make your partner sleep in this under-bed area! 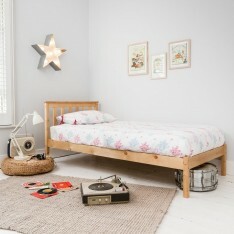 But, all that extra bed linen and more can find an out-of-the-way home.